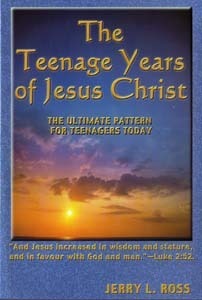 “Teenagers – Read this book! 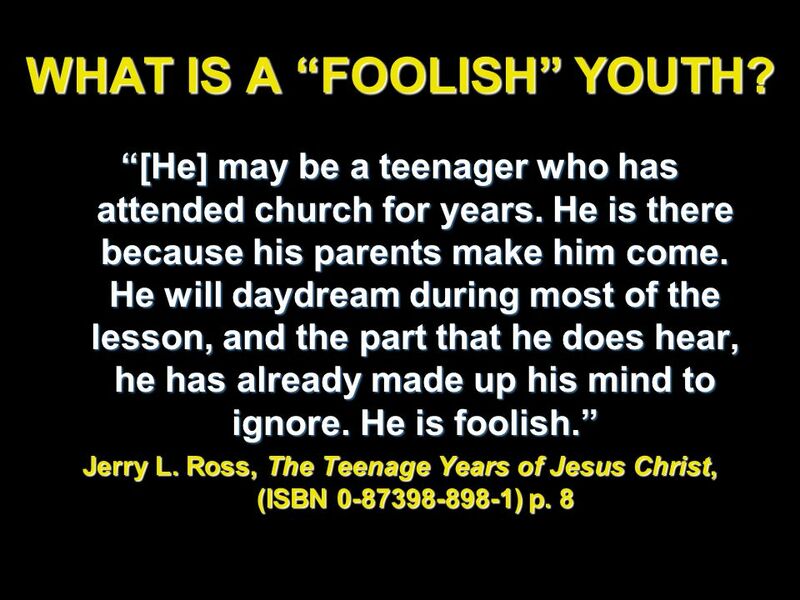 Discover the priorities of Jesus Christ when He was a teenager here on earth. Are they the same as yours? 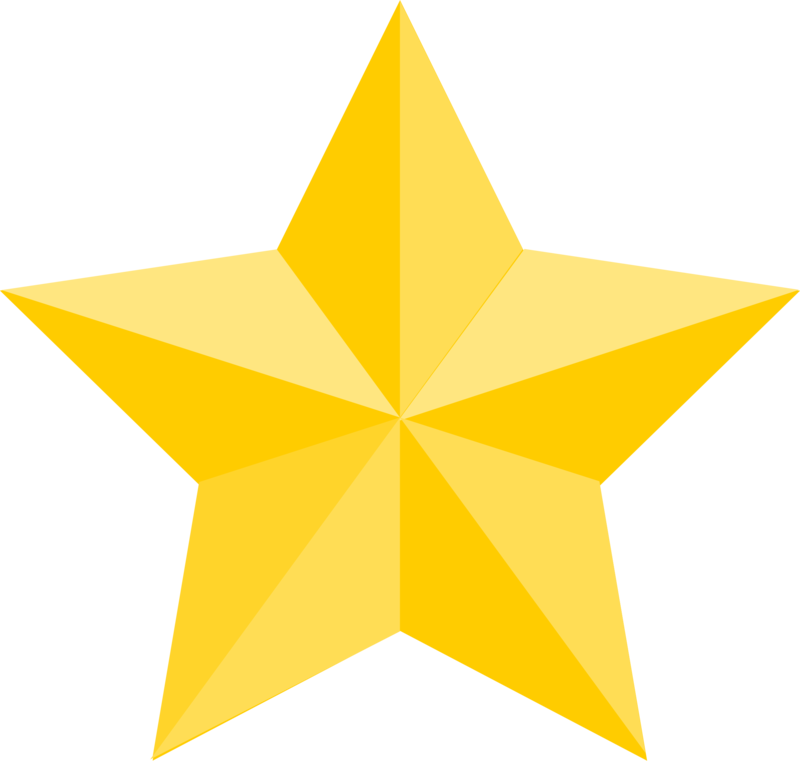 “Parents – Read this book! All parents follow some pattern when rearing their children. What better master plan than the plan of the Master? “Youth Workers – Read this book! This book is loaded with ideas to help you help your young people accept the ultimate challenge. Romance Content: Nothing bad; he talks some about staying pure (nothing in detail) and how to deal with relationships with people of the opposite gender. This book is very encouraging and up-lifting, but doesn’t hide the fact that it will be hard to follow Christ… but we still must press on. I highly recommend this book; it is an encouragement and help to me.